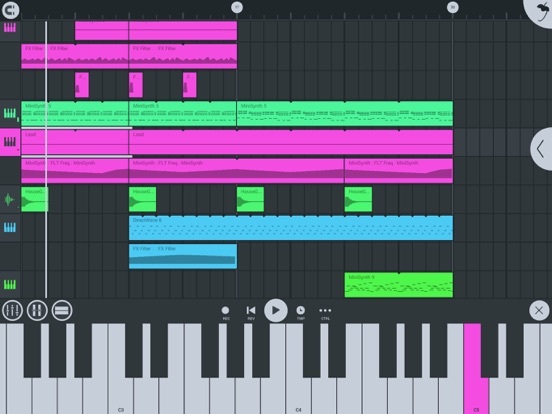 I downloaded this app yesterday and I am totally knocked out of my chair, this is masterpiece! 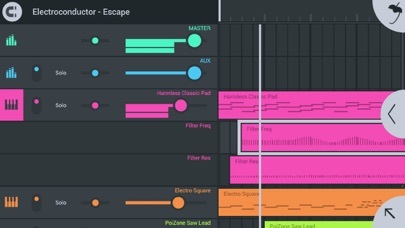 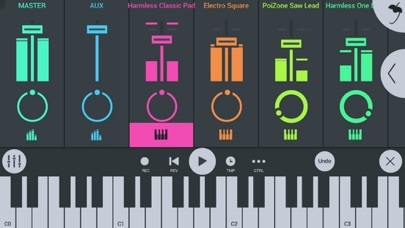 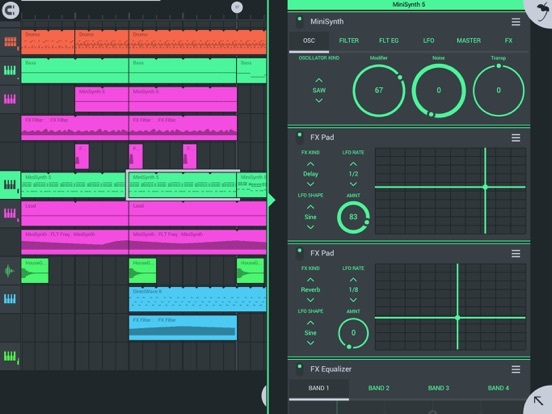 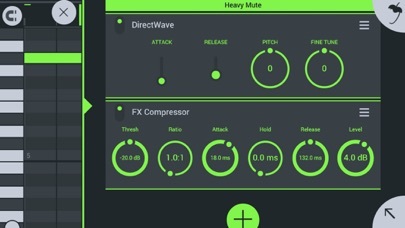 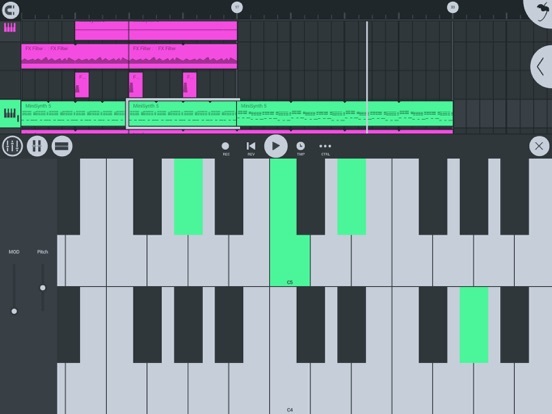 Once Image-Line fixes some bugs always present in a new app and adds some other goodies this will clearly be the go-to app for recording electronic dance music on the iPad and iPhone. 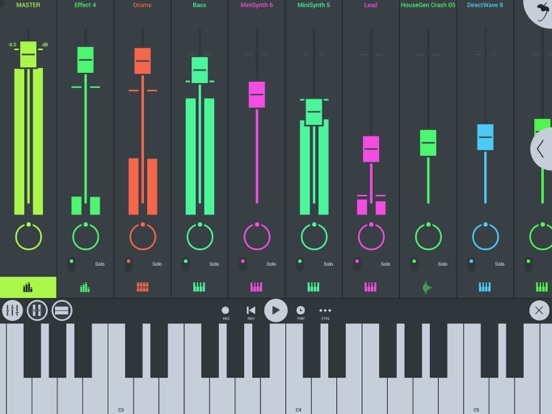 There is a plethora of more or less realistic acoustic sounds in many apps, but this is clearly aimed at us ELECTRONICA lovers. 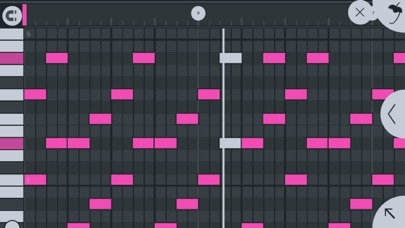 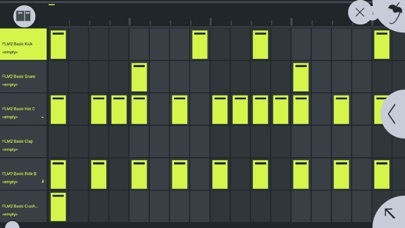 You want pads, basses, blips, blops, leads...it is all there. 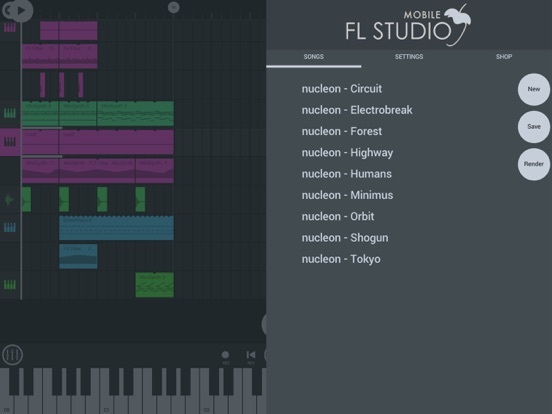 A wonderful and modern easy-worked interface, extensive sound editing capabilities with an excellent sound engine, Audiobus and Inter-App support, audio recording and the list goes on....and of course one can move projects to the desktop FL Studio and back... lets make some music!